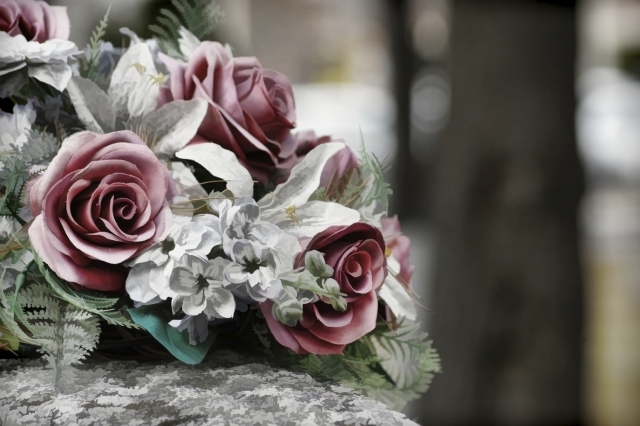 An ‘In Memoriam’ donation is a thoughtful tribute to the memory of a beloved family member, friend or colleague by giving a gift in their name. A distinctive way to commemorate the memory of a loved one by supporting an organization dedicated to supporting women and children. An ’In Honour’ donation is a meaningful way to recognize a significant person in your life. Your gift could celebrate a birthday, commemorate an anniversary or a special friendship. The person you are honouring will receive a personalized card from the Assaulted Women’s Helpline recognizing your gift in their honour. Celebrate the life of someone close to you, and donate in their name.